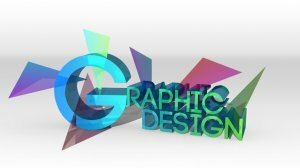 Graphic designing is all about bringing your creative thought process in the form of an animation. In order to enter this area of profession it is important to pursue graphic designing course to get the insight of the working culture and the requirements of the firm. A graphic designing course is planned in way that you cover all the areas of expertise. In order to do that most of the colleges offering graphic designing courses instil creative thinking in students.